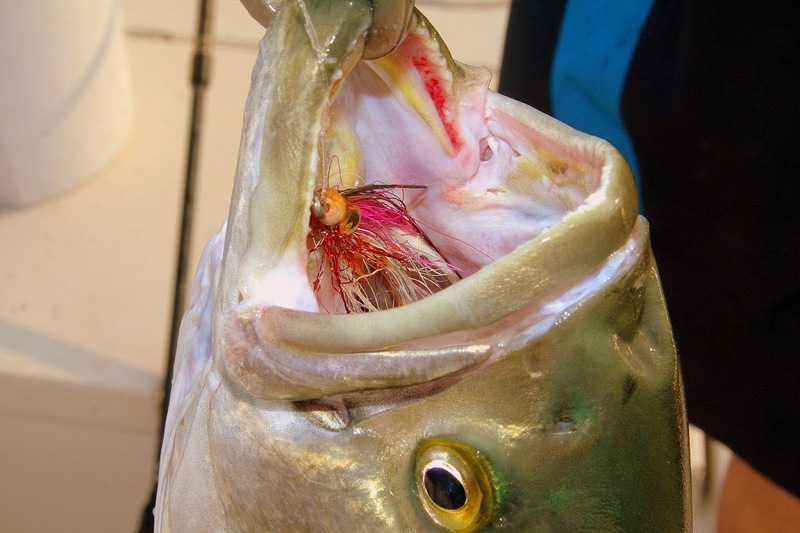 Striped Bass fishing remains fair to good. Live lining bunker (Atlantic menhaden) or scup on the reefs at dawn and dusk has been productive. Striper spots include the Watch Hill reefs, Ram Island Reef in Fishers Island Sound, lower Mystic and Thames River, the Race, Sluiceway, Plum Gut, Pigeon Rip, outer Bartlett Reef, Black Point, the “humps’ south of Hatchett Reef, lower Connecticut River, Long Sand Shoal, Cornfield Point, Southwest Reef (outer), Sixmile Reef, Falkner Island area, the reefs off Branford, New Haven Harbor and the upper reaches. Bluefish fishing has improved and is more consistent as it should be for this time of year. Larger bluefish weighing in the lower teens have been attacking bunker schools in the lower tidal rivers during dawn and dusk. Bluefish fishing spots include the reefs off Watch Hill, the Race, Thames River, Sluiceway, Plum Gut, Pigeon Rip, lower Connecticut River, Long Sand Shoal, Sixmile Reef, Falkner Island area, New Haven Harbor and upper reaches, lower Housatonic River, buoys 18 and 20 off Stratford Point, Stratford Shoal/Middleground, Penfield Reef, and Cable and Anchor Reef. Snapper fishing has improved in the tidal creeks and rivers with fish measuring now about 4 to 6 inches in length. Fluke fishing is fair to good but you have to put your time in to land that big doormat. Live lining snapper blues is the choice method by fluke sharpies. The usual summer flounder spots include the south shore of Fishers Island (Isabella Beach, Wilderness Point), Napatree Point and along the beach, off the Stonington breakwater, mouth of the Mystic River over to Groton Long Point, Twotree Island Channel, Black Point/Niantic Bay including the Bloody Grounds, Sound View Beach, Long Sand Shoal, Falkner Island area, New Haven Harbor, off the mouth of the Housatonic River during the flood tide, and around the Norwalk Islands. Porgy fishing is good to excellent on the major reefs with hubcap size (15+ inches in length) fish being reported! Black Sea Bass fishing is still good on the major reefs. For those willing to travel, Block Island Sound is the place to be for humpback sea bass. Closer to home, the rocky reefs from Madison to Branford have been consistent all season. Hickory Shad fishing was red hot over the weekend in the Black Hall River and the lower Connecticut River (DEEP Marine Headquarters fishing pier). 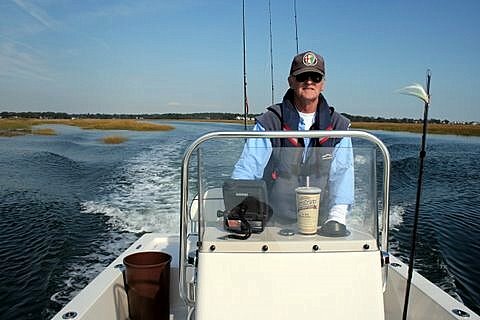 Blue Crabbing is fair to good in the tidal creeks depending on the location. The more popular spots have been “crabbed out”.